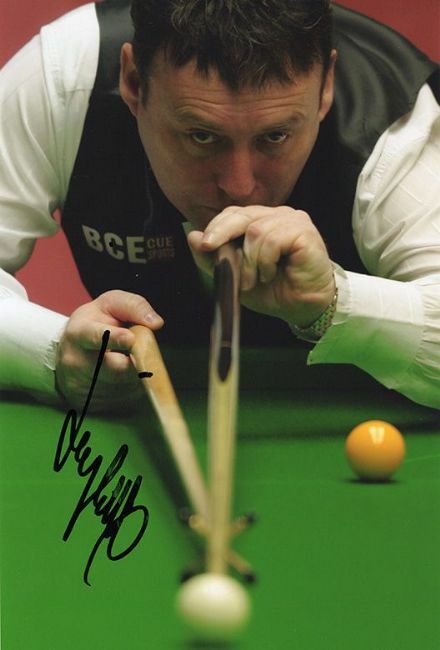 Alan McManus, signed 12x8 inch photo. 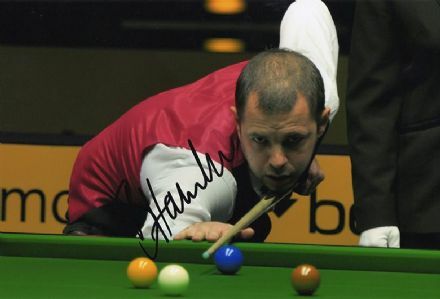 Barry Hawkins, signed 12x8 inch photo. Jimmy White, English snooker player, signed 12x8 inch photo. Judd Trump, English snooker player, signed 12x8 inch photo. 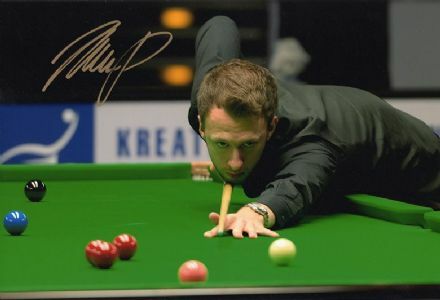 Judd Trump, signed 12x8 inch photo. 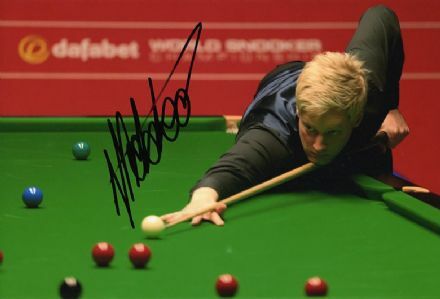 Neil Robertson, Australian snooker player, signed 12x8 inch photo. 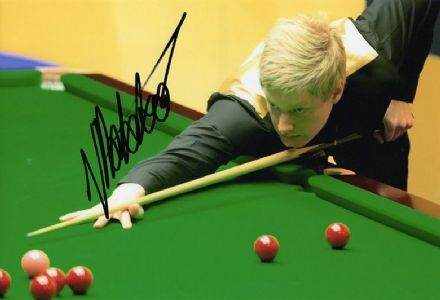 Neil Robertson, signed 12x8 inch photo. 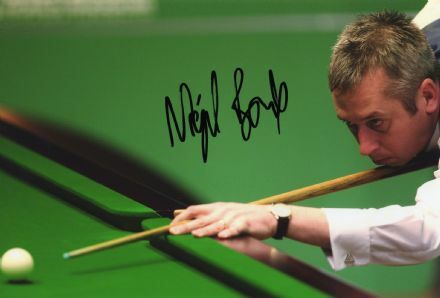 Nigel Bond, signed 12x8 inch photo. 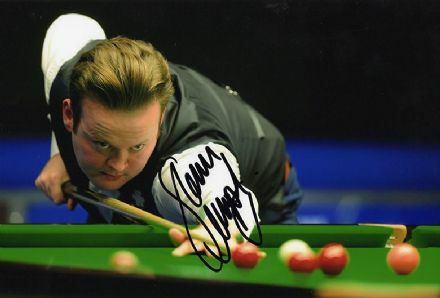 Shaun Murphy, signed 12x8 inch photo. 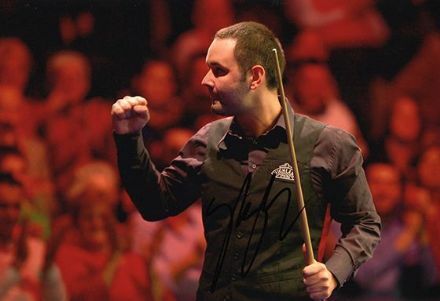 Stephen Maguire, signed 12x8 inch photo. 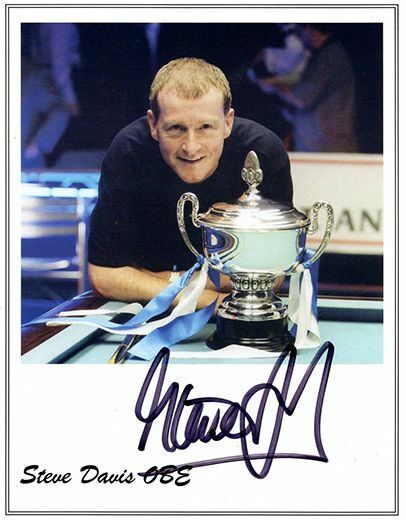 Steve Davis, signed 7x6 inch promo card.